Durability - Dual fans with anti-dust technology. 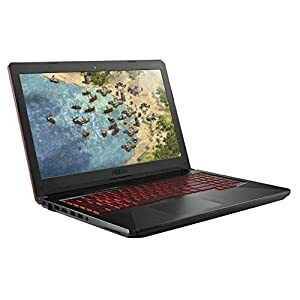 Red-backlit keyboard rated for 20-million keystroke durability 8th Generation Intel Core i5-8300H Processor (Up to 3.9GHz) and GeForce GTX 1060 3GB for superior gaming performance and multitasking Portable design with 0.98" thin profile and weight of only 5.07 lbs. Portable design with 0.98″ thin profile and weight of only 5.07 lbs. 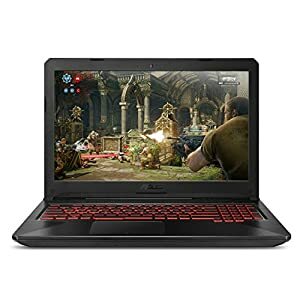 14-Inch wide-view Full-HD nano-edge bezel touch display in 13.3" chassis with Stylus pen and Windows 10 Pre-installed Intel Core i5-8250U Quad core Processor 6M Cache, up to 3.40 GHz. Up to 13 hours battery life 12-month subscription for up to 6 people .